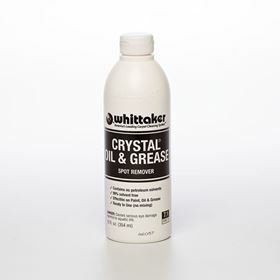 Whittaker recommends immediate removal of spills and tracked on discoloration resulting from oil, grease, wax, beverages and other foreign substances. 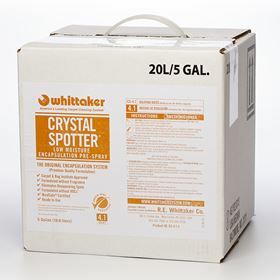 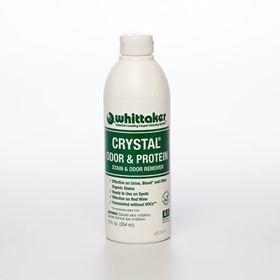 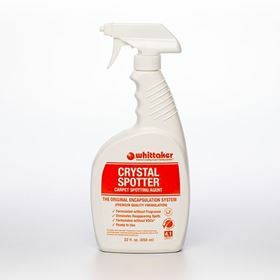 Our suite of Daily Spotting chemistry includes the ready to use CRYSTAL SPOTTER®, and several other specialized spotting agents. 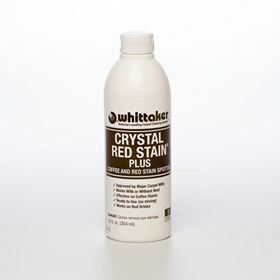 Please refer to our Carpet Cleaning Guide for recommendations on which chemistry to use for various types of stains.